Are you tired of the waves in your hair? If yes, then you have landed at the right place as we have the best solution for you. Beauty salons not only burn a hole in your pocket, but their frequent treatments can make your beautiful hair look dull and lifeless too. Excess exposure to their hair straightening machines and dryers can make your hair addicted to these treatments. Managing your mane without them can get difficult for you by each passing usage. A few home therapies can definitely make your hair relatively straighter than before. These ways to straighten hair naturally will not just help to achieve desirable results, but also protect it from harsh chemicals as well. 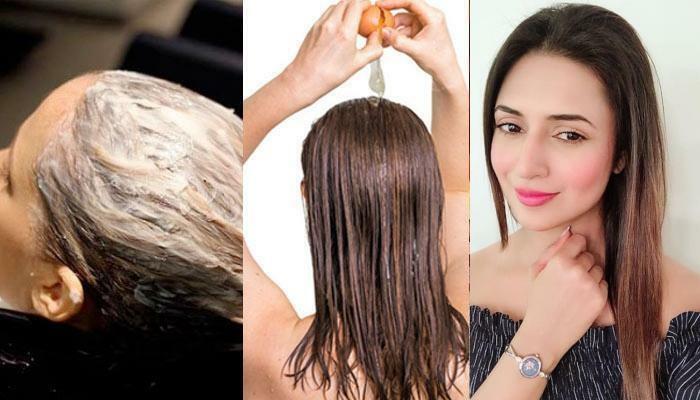 Just try and follow these easy homely tips to straighten your hair naturally. Simply walk into your kitchen and get started! 6 Of Instagram’s Hottest Accessories & Their Luxurious Price Tags, Revealed!